Dr. Nate Lennox, a former professor and mentor of Abby's, is brought into the ER in the last stages of ALS disease. In a series of flashbacks at County, the progression of his illness over the last six years is shown. He wants to give up, but Abby is determined to give him the strength to keep fighting. Gates works on a young teen brought in with alcohol poisoning after playing a deadly drinking game with friends. Dr. Carter opens a new medical facility for the underprivileged in Chicago and some old friends from County General all come to show their support. It’s Sam’s birthday and Alex and Gates surprise her with a special gift. 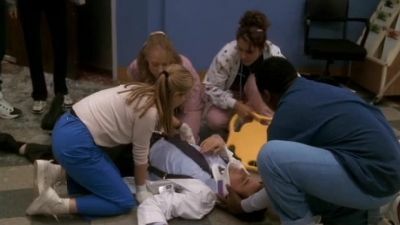 Meanwhile, Carter works with an intern to save a mother in labor with twins. 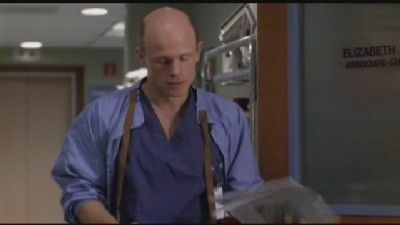 Greene misdiagnoses a pregnant patient, leading to a long and arduous surgery. 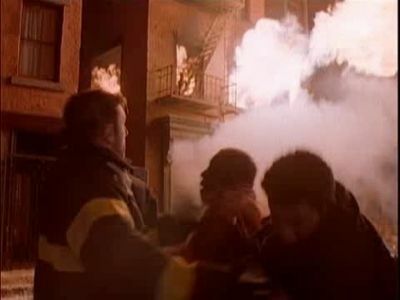 Abby awakens after the ambulance explosion and rushes to check on Pratt; Sam and Gates rush to the scene; Morris and Neela struggle to keep up with Pratt's injuries. It’s a seemingly ordinary day with the usual collection of patients. 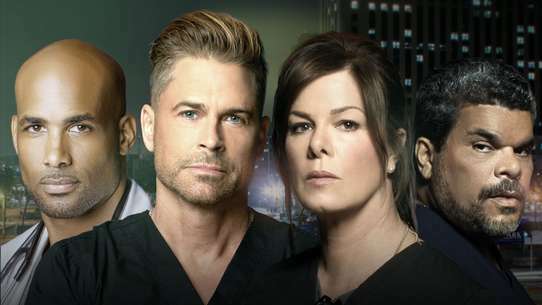 But soon, the day becomes anything but ordinary as two prisoners intent on escape come to the ER for treatment, along with a hidden conspirator. 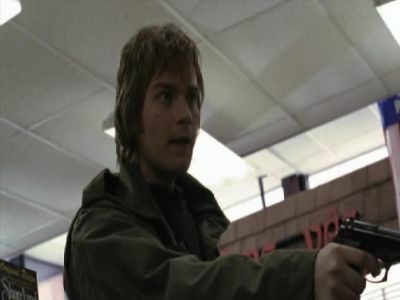 Luka discovers them and is injected with a paralytic and they force Sam to become a tool in their plan. Soon, gunshots ring out, a staff member’s life is in jeopardy. 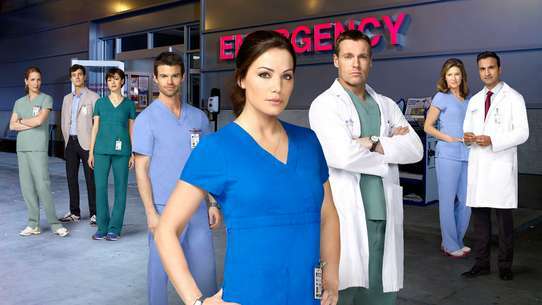 The medical staff rush to the aid of the injured and Abby collapses just outside a trauma room where Luka is tied to a gurney. 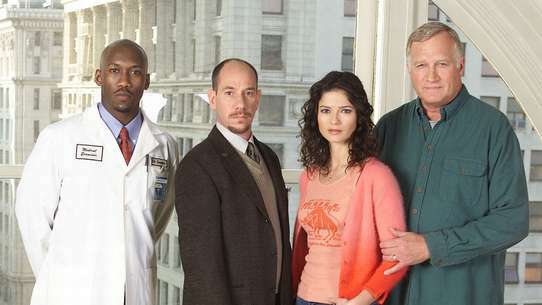 Carol goes into labor on the L. With the help of Luka, she makes it into the ER and delivers one twin, Tess, there. 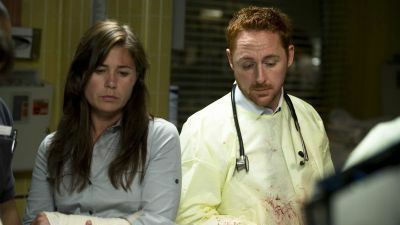 She is then moved to the OB and put in the care of OB nurse Abby Lockhart. Dr. Coburn delivers Kate through an emergency c-section but Carol and both babies turn out to be fine. 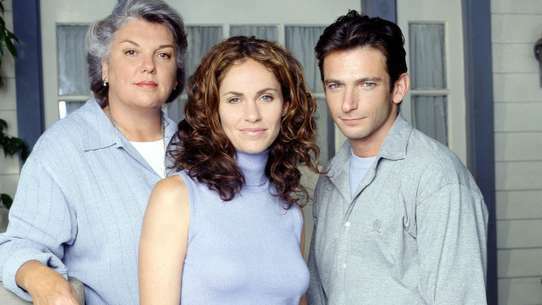 When Mark has to leave Thanksgiving at her house to be Carol's Lamaze coach, Corday is stuck with his father and Rachel. 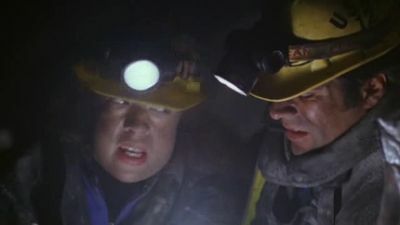 Dr. Dave helps Carter with a diagnosis of a very rare disease. 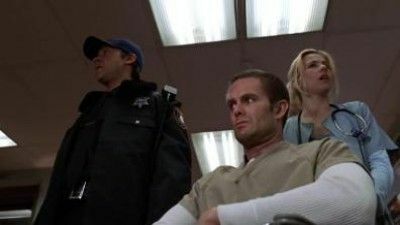 An unexpected visitor -- Jodie's violent policeman husband Bobby, from whom she has filed for divorce -- puts Clemente in the middle of a domestic dispute that ends in Bobby shooting Jodie and Clemente. Kovač and Abby await important test results regarding their baby. Neela struggles with her surgical elective, and Ray tries to convince a homeless musician to accept help from his family. 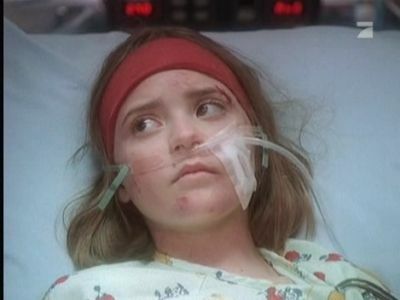 Jodie survives life-threatening surgery but is comatose, and her out-of-context remarks lead to Clemente being suspected in her shooting. Benton drops Carter off at rehab in Atlanta. Three months later, a custodial strike is making life difficult in the ER. Chen discovers she is pregnant. Carter prepares to leave rehab. Benton interviews with Romano for a surgical attending position; he later gets it. 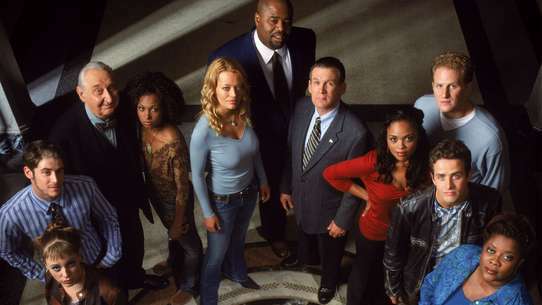 Carter makes a slow journey back to Chicago, and gets busted for smoking in the aircraft lavoratory. Due to her ex-husband failing to pay her tuition, Abby cannot continue med school until the beginning of the next quarter and confronts her ex-husband at the driving range making a big scene. The ER is swamped with participants from a riot at a high school football game. 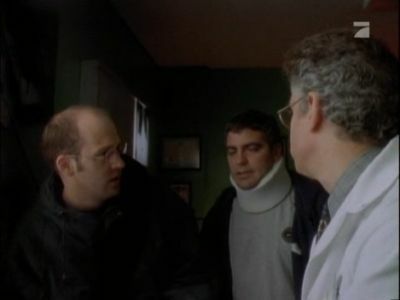 Carter arrives at the ER and leaves promptly. 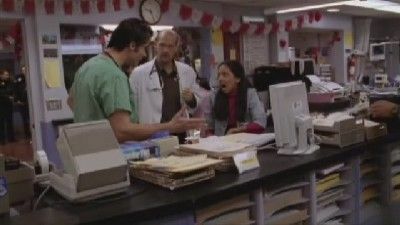 Mark serves his final day in the ER overseeing the first day of Gregory Pratt, a cocky yet eager new intern. Through observing his patients, he decides to forego chemotherapy, and spend his remaining days in peace. He also meets with his ex-wife, tells Weaver to live a little and leaves. Meanwhile, Abby plans to move back into her apartment when her landlord lets her know that Brian's moved out.